Foundmyself takes a radically different approach to selling art online. Sell your art commission free, keep your earnings and give back what you feel is fair. We run on the honor system. Meanwhile, we provide you with all the tools you'll need to get up and running quickly and effectively so you can get back to focusing on your art. There are no hidden fees, and you can get started selling your art today. 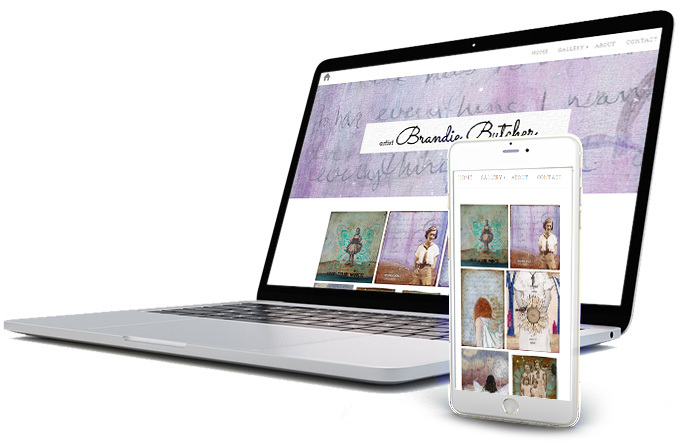 Get your very own customizable, professional portfolio website without doing any extra work. With our artStock program, you can not only sell prints of your art, but license downloads as well. 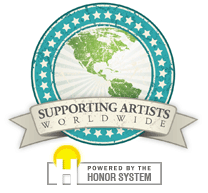 Since we handle sales and shipping, artStock isn't part of the Honor System, but we pay royalties starting at 51%, so right off the bat you get the majority of the sales.